With a 70-year legacy, Rosemary’s Catering continues to evolve and elevate catering services year-after-year. 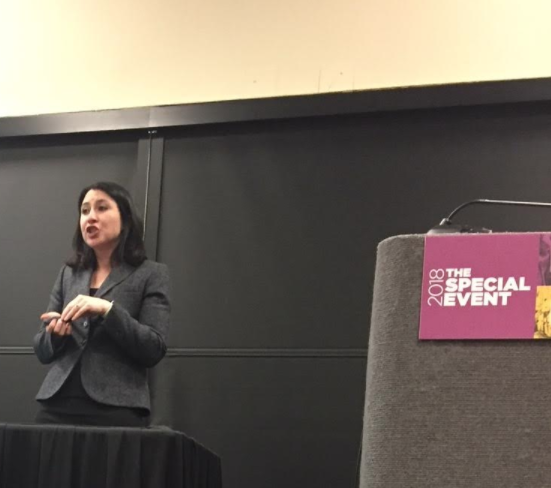 This year, our Austin General Manager Emily Mayala spoke to hundreds of event professionals at The Special Event in New Orleans and the CaterSource Convention in Las Vegas about educating guests through interactive catering experiences and intention-based planning through our food and beverage services. The Special Event is known as the largest the largest tradeshow and conference for event professionals with an attendance of 5,000+ event colleagues, exhibitors, and mentors; while CaterSource, leader in catering and event industry news, hosted CaterSource:The Show for Catering & Event Professionals with live event showcases in Las Vegas. Emily helped explain how Rosemary’s Catering and other Texans’ are innovating and harnessing the next era in food and beverage experience, going beyond interactivity to better inform, engage and inspire event guests. As part of her presentations on trends and design in the food and beverage industry, Emily wowed guests with how-to’s on innovative catering practices and educational experiences while representing Texas’ long-standing reputation for hospitality-service excellence. 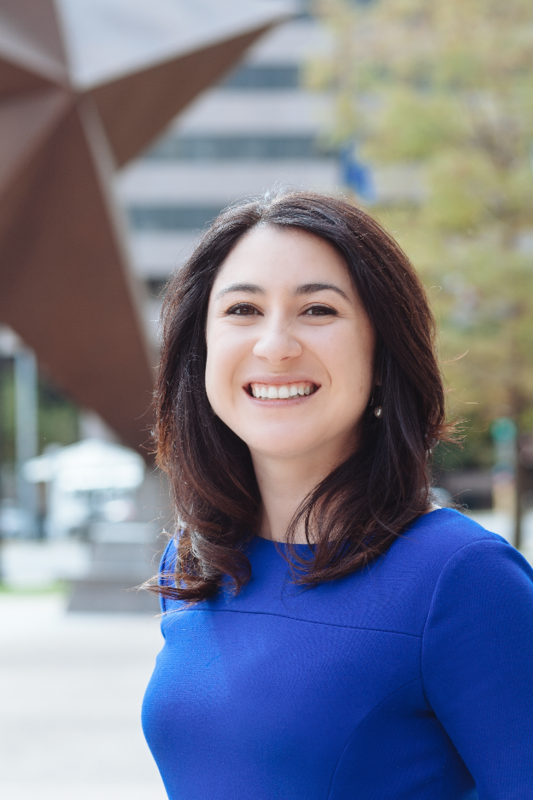 Rosemary's Catering Austin General Manager Emily Mayala speaks on crafting an interactive food and beverage experience at The Special Event in New Orleans. “Texas is known for world-class hospitality, and other markets want to better emulate that as well as our innovative efforts at Rosemary’s Catering to best attract, engage and educate event attendees on a range of issues – everything from sourcing to composting and zero-landfill solutions,” revealed Emily Mayala. 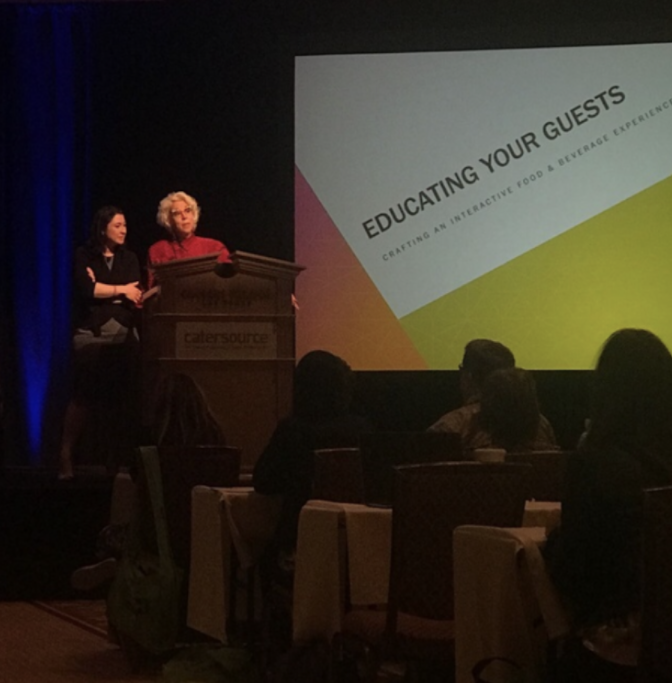 Emily Ellyn Woot introduces our Austin General Manager Emily Mayala at CaterSource in Las Vegas. Malaya’s presentations have been in demand because they cover inventive ideas for the coming years of food station design, with powerful tips and pointers for others to begin their own wine, beer, cocktail, coffee, cheese, olive, chocolate & other farm-to-table tasting education programs to set them apart from catering competitors. 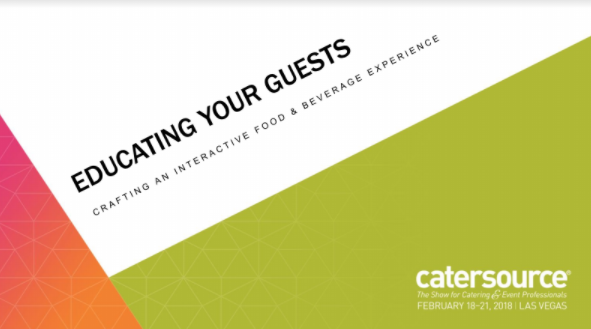 Interested in elevating an interactive and informative catering experience? Emily and her team can be reached at 512-840-6480.